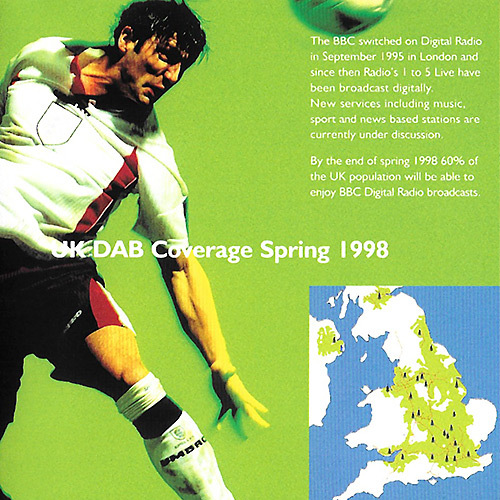 Spring 2015 and Digital Radio is a big story in UK media-land, with a second national commercial multiplex licence award in process, while at the other end of the scale Ofcom announcing trials of very small scale DAB services. 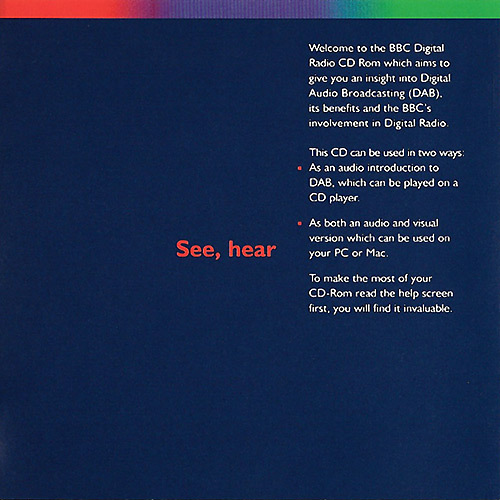 However in my latest delve into my archive box of past radio bits I dig out an interactive CD/CD-ROM produced by the BBC in 1997 to explain their new fangled “Digital Audio Broadcasting” initiative. 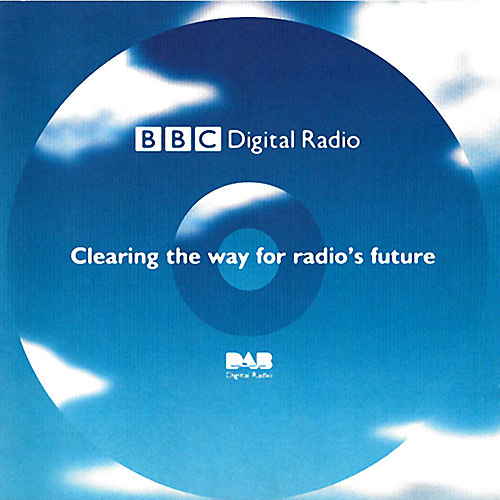 This was at time before any commercial DAB services, before BBC Networks X, Y and Z (a.k.a. 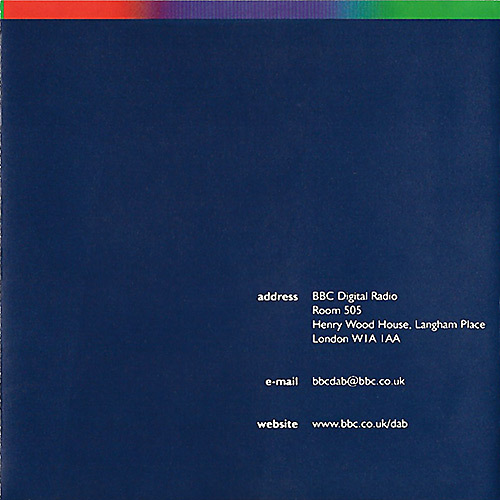 1xtra, 6 Music and 4 Extra nee Radio 7) and when you’d probably need to go and talk nicely to your bank manager before purchasing one of the few DAB receivers ‘in the wild’. 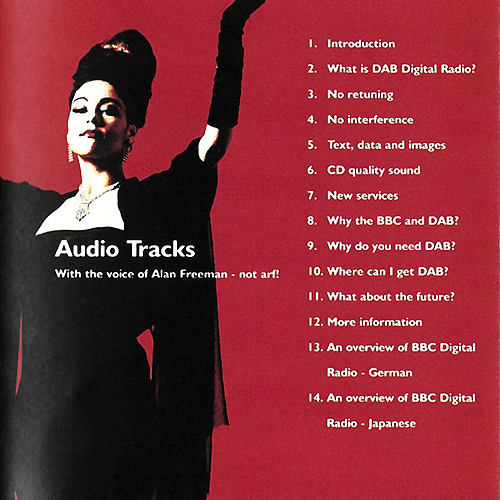 The audio tracks are narrated by the late Alan “Fluff” Freeman and lasts just over 10 minutes. There’s a few ‘points for discussion’ coming from the content of this disc. Many things still stand true today. 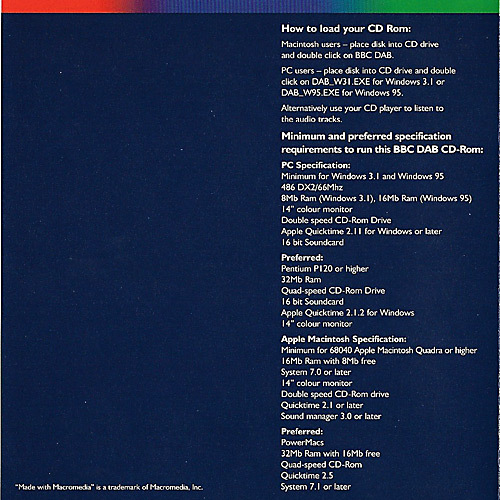 Coming next weekend some of the interactive content of the CD-ROM, once I’ve put my vintage OS screen capture through post. Then later we’ll recount some “pirate” DAB. 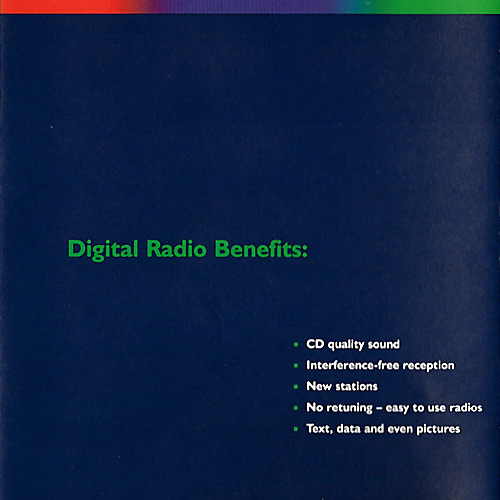 For further listening go back to my “DAB my radio? Did I spill something on it?” posting from last year. Dan, I will be putting up a link for people to see some of the interactive presentation soon. It’s just taking a little longer than I first thought, due to a little think called “real work” getting in the way. Watch this space over the Easter weekend.